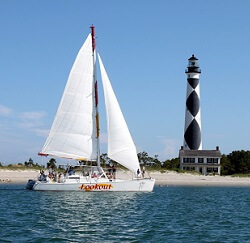 Boating on Bogue Sound and the surrounding islands of the Crystal Coast has always been a favorite pastime for locals and guests alike. 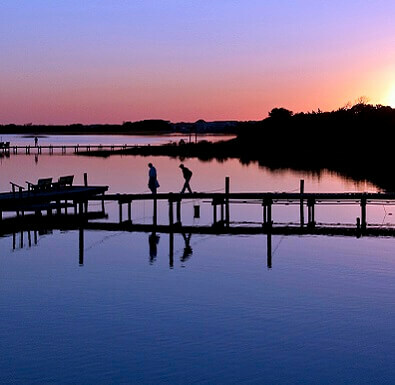 This North Carolina boating paradise offers endless opportunities for exploration and adventure. 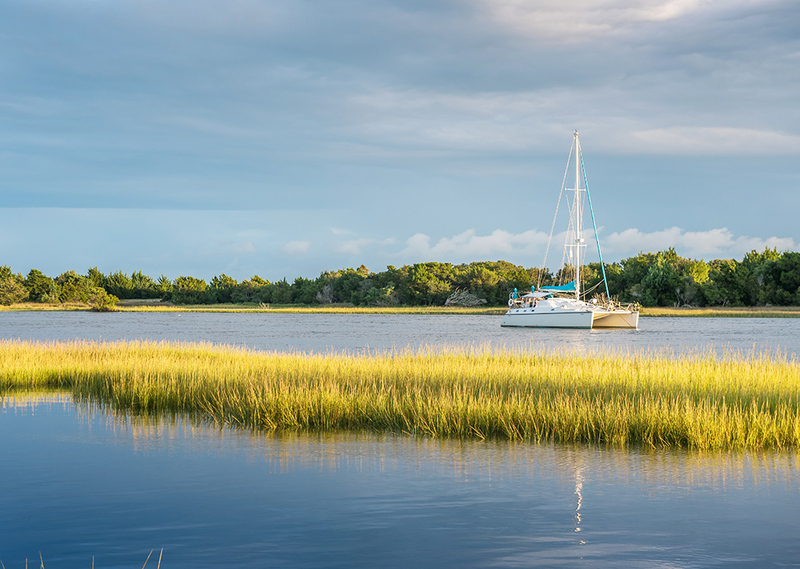 Spend a day exploring the sound, then venture out into the Atlantic or head inland up the White Oak River. 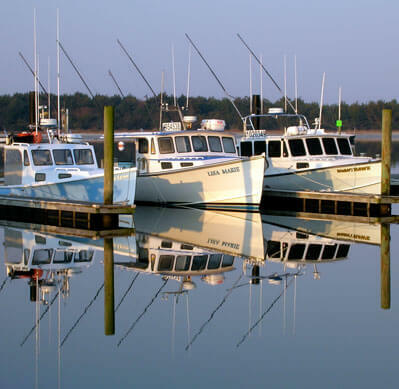 Whether you have your own boat or need to rent one, there are plenty of marinas and local business that are ready to help. 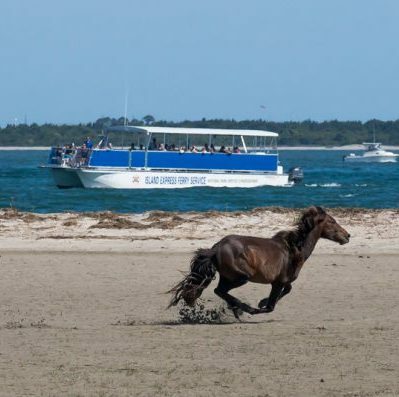 You can even reserve a private charter for a scenic tour of the coast, book half or full day fishing charters or schedule an eco-tour. Search area Emerald Isle boat tours and cruises, marinas and boating access areas below.